Please note all calls will be handled between 8:30 to 5:30 P.M except consular holidays. 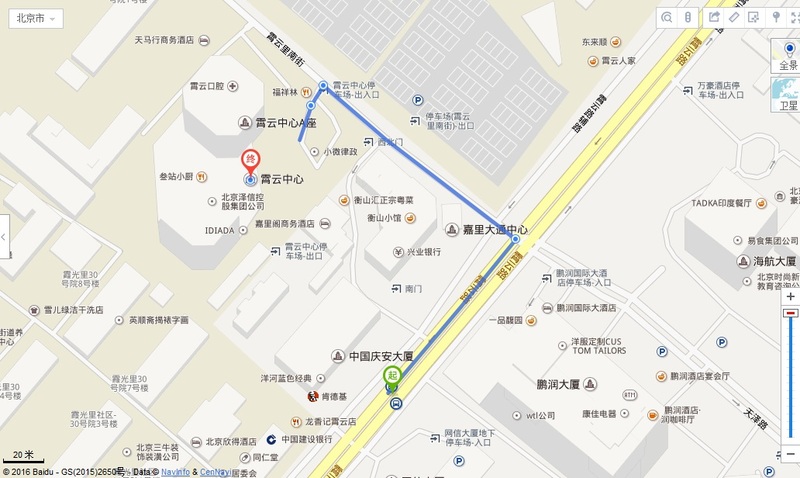 Closest Bus Station : Maizidian Xijie Station. 2. During the period from 13.07.2016 to 15.07.2016, all visa applicants (including Private Passport holders) are requested to submit their visa applications directly in the Embassy at No. 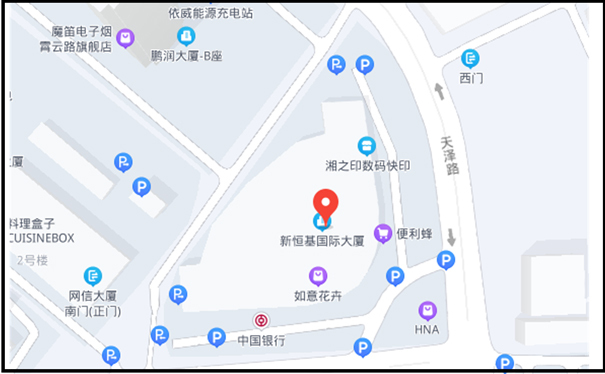 5, LiangmaqiaoBeiJie, Chaoyang District, Beijing, from 11.00 AM to 01.00 PM and again from 2.00 PM to 04.00 PM.